Short duration Yoga courses are tailor made to acquire knowledge of theoretical and practical aspects of general Yoga and Specific fields of Yoga in fast track mode. Following fast track short term Yoga Courses and yoga teacher's training are offered by Yoga On Call at Niti Khand, Indirapuram, Ghaziabad, Noida India located near Delhil. * Commencement of course will depend upon availability of sufficient no. of participants for the program. # Weekend courses are available on request, if sufficient no. of participants available. *1 All one week courses are available as weekend course if sufficient no. of participants are enrolled. 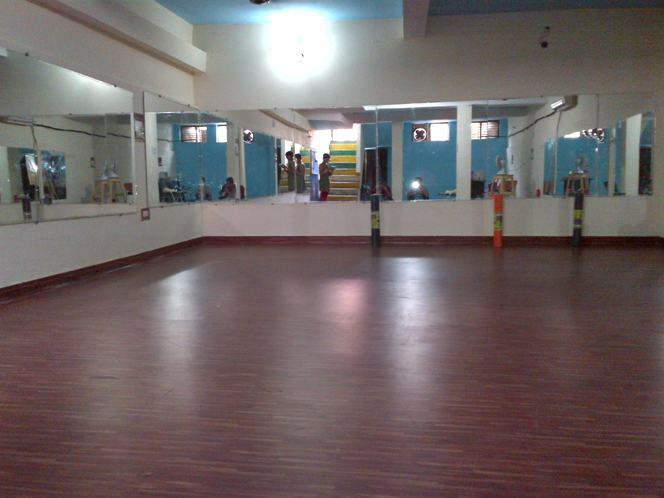 Yoga Yoga Courses will be conducted at your Yoga Center situated at 335, Niti Khand-2, Indirapuram, Ghaziabad, India. 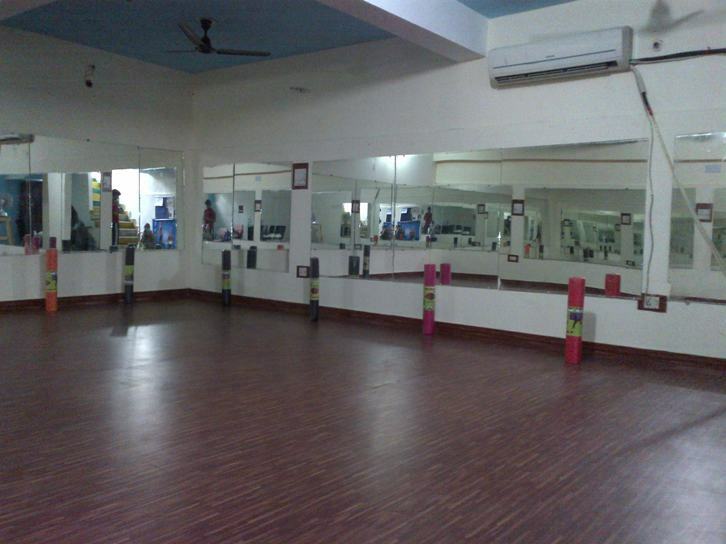 Center is equipped with the following facilities. Yoga Courses can be customized on request by groups. Group must be of at least 5 people. Duration and contents of the course can be customized as per requirement subject of availability of time slots and faculty for specific requirements. All one week course are available as weekend courses provided enough no. of participants are enrolled.